Please be advised that uniform is NOT compulsory at CVP and is purely intended as a tool to make our lives as parents simpler in the mornings when trying to get out of the door. 2. 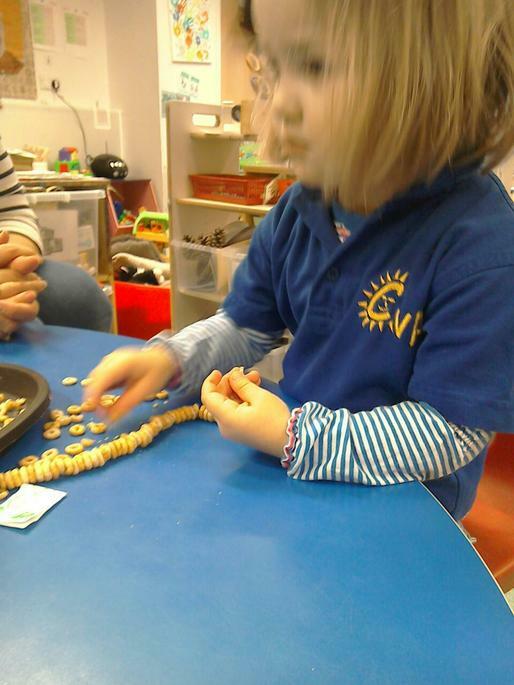 Type in Candover Valley Pre-School in the school box. 5. Your embroidered items with be delivered within 28 days. 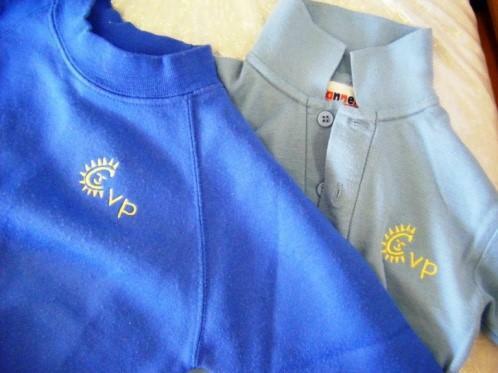 As part of our on-going fundraising CVP makes a small amount on any uniform ordered .